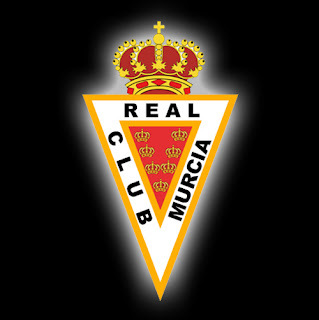 Come on....all you brits.....you in Torrevieja.....you down at La Manga.....Real Murcia Needs You! As a friend said....we are only 44 games away from primera....but the first 2 are where we most need support. I'll do a Delia and say....WHERE ARE YOU? LETS BE AVIN YOU! getting excited now. How are the tickets selling? do you know? Yesterday they said around 5900 sold...including 2000 that the Murcia "ayuntamiento" (Council) had purchased to distrubute in schools. Nice touch. Think we will be around 17 or 18,000....but in Murcia you never know, suddenly there may be a movement for farmyard animals up to the NC! Chris....I know someone that can cure you ;-) ....champions league, yer avin a laugh...etc....hahaha. Enjoy the game. Just like this fabulous song from Gary Moore: "I can't Wait Until Tomorrow"